The great thing about this recipe: you can leave out any of the ingredients and it will still taste great. Even the wraps. The meal I just cooked seems to me like one of the best things I ever ate. 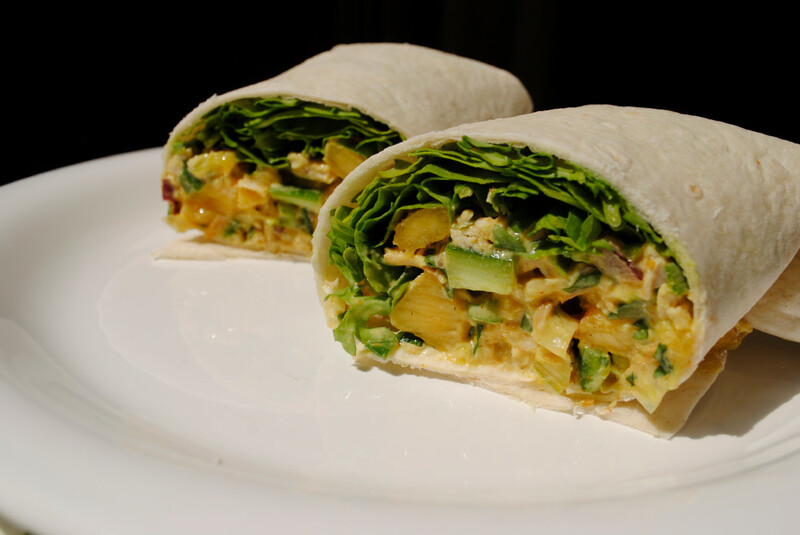 So I will write it down, for later reference or if some of you love wraps, too. The great thing about this recipe: you can leave out any of the ingredients and it will still taste great. Even the wraps.